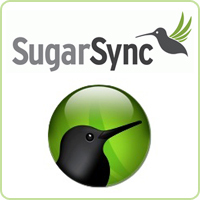 We wrote about SugarSync coming to Windows Phone late last year. At the time it was in the works but still we have yet to see it on the marketplace. Now in a letter sent to all customers, SugarSync CEO, Laura Yecies announced a client for Windows Phone. I guess it is still being worked on so hopefully they do an amazing job and we get a AAA SugarSync app in the Windows Phone marketplace soon. Written by: Hyde13 on February 11, 2012.
can’t wait, thanks for sharing. very informative. 2012 ended and nothing happened!